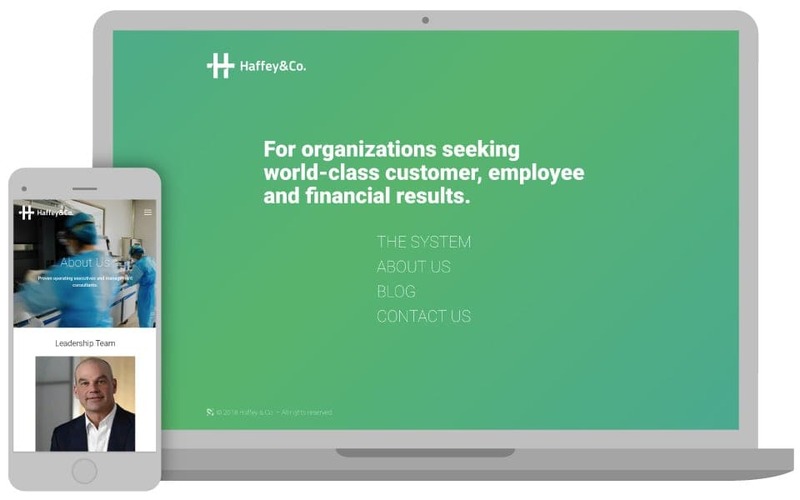 Haffey & Co. is a management consulting firm that provides enterprise-level companies with its High-Performance Management System. 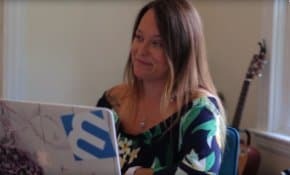 They assist companies in discovering their key strategic priorities (the Vital Few) and align the organization’s people, resources, and processes to those strategies. Their system, while streamlined in nature, is an all-encompassing process for strategy development and execution for every function, department, and individual in the organization to effect transformational change. Haffey & Co. has been successful since its inception in 2008. Their accomplishments with large cap market companies dictated the need for a website update and rebranding. The client not only wanted an updated design but one that presented their system for management consultation in a way that differentiated them from other consulting firms. They also envisioned a site that reflected their streamlined process in its simplicity and ease of navigation. 3 Media Web conducted rebranding discussions that helped the client to identify their strengths and the most effective way in which to present their message. The 3 Media Web design and content presentation met the straightforward goals of the client, delivering a new website that rebrands the company to better reflect their distinction and success in the field of management consulting. 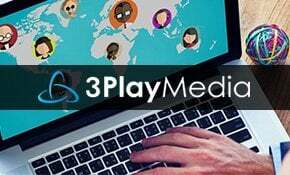 3 Media Web will continue to work with Haffey & Co. to provide support and training and to update the website, as needed.